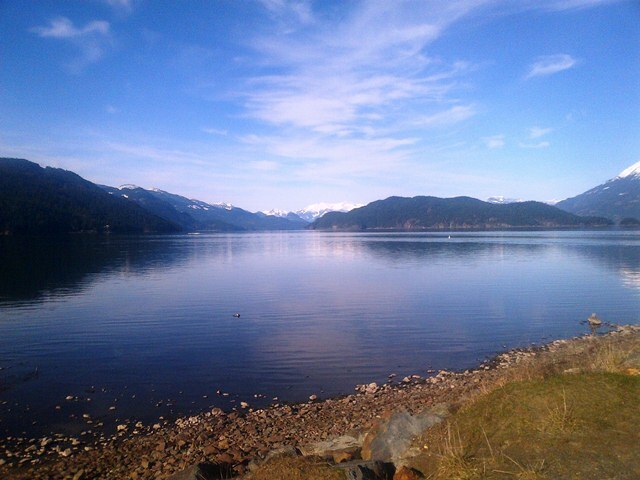 Harrison Lake | British Columbia ROCKS! 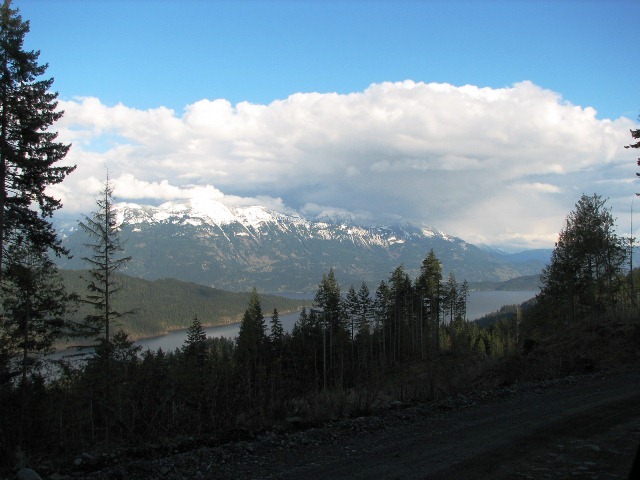 Logging Rd along West side of Harrison Lake, looking down at it. Harrison Lake is a long 40 miles stretching north from the Village of Harrison Hot Springs, past the mid point where 20 Mile Bay is located and ending at Port Douglas. 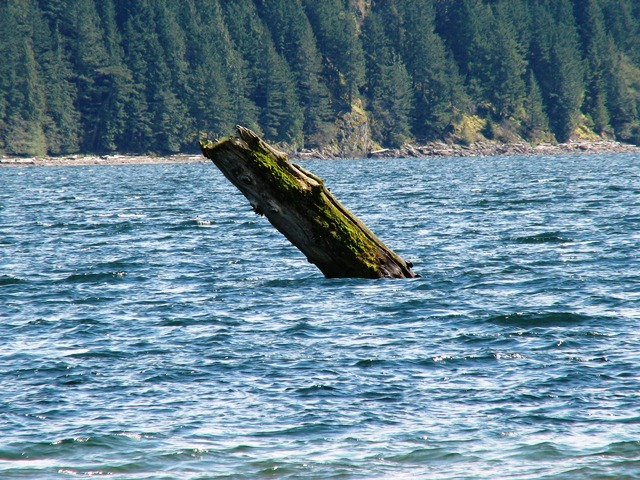 20 Mile Bay was the site of much active logging years ago. In fact at one time there were tracks set up to allow engines to move logs closer to the water. The bay hosts some great camping and a wonderful introduction to Mother Nature. 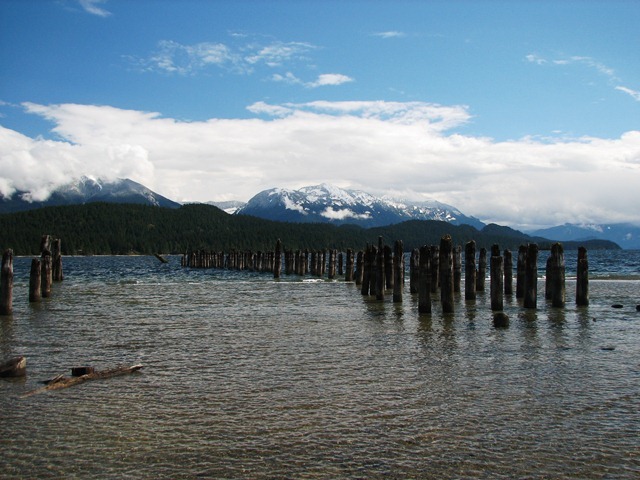 During the Gold Rush in the Cariboo country, this lake was part of a vast network of roads, lakes and rivers in which thousands of gold-seekers trekked north. High mountains surround the lake. It’s beauty is something to behold! The beach area at the Village hosts hundreds of people everyday the sun is out. This is a great place to relax and take in the sun, play in the water or rent a boat (or launch your own). 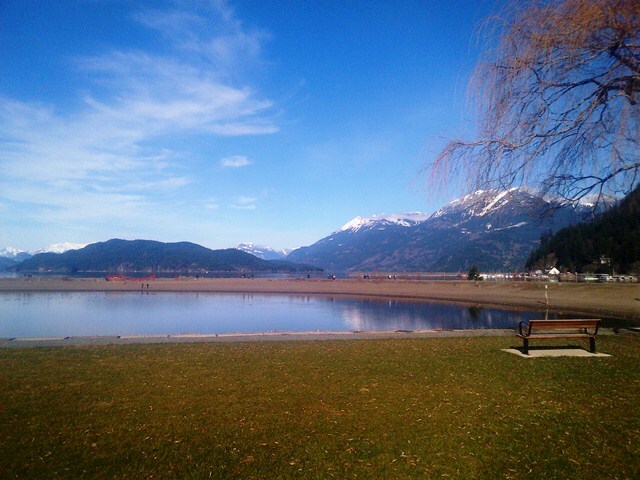 Part of the Village of Harrison Lake with Mount Cheam in the background. 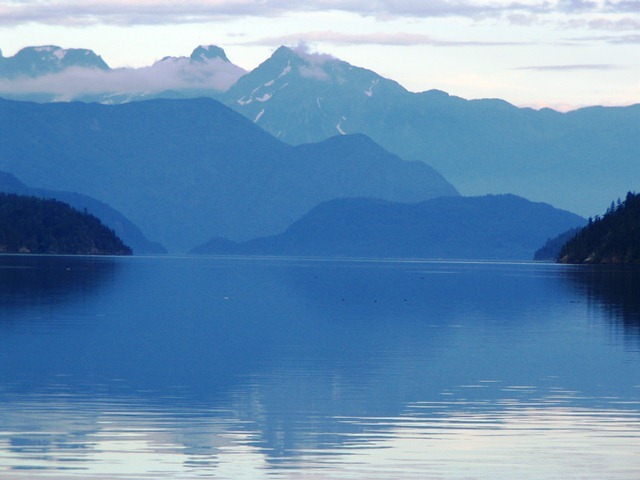 This entry was posted in British Columbia and tagged beautiful british columbia, Tourism, vacation. Bookmark the permalink.